Modular offices can be one of the easiest ways to get your business the home base it needs. Why do so many people choose not to access this valuable resource? 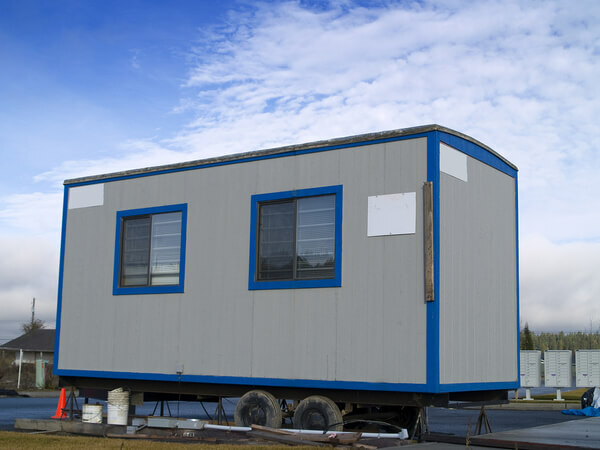 Unfortunately, there are some negative myths out there surrounding modular construction. Whether it is concern over a lack of space or the false belief that these structures are poorly constructed, chances are that everything negative you've heard about modular offices is wrong -- and in most cases, the opposite is true. Lucky for you, we're here to set the record straight, and debunk four of the most common myths about modular offices. Whether you fear for your storage space or think you'll have to skimp on the common area with a modular office, you couldn't be more wrong. On the contrary, modular offices will be the most efficient when it comes to space utilization, meaning that you'll only be paying for space you actually need. Because they are highly customizable, you can add additional storage space for your future needs, while still making sure that employee desks and common areas give everyone room to breathe. Again, the beauty of modular construction is that you will be optimizing each and every square foot of space. The idea that these structures are of poorer quality than other types of construction is nothing more than a myth. 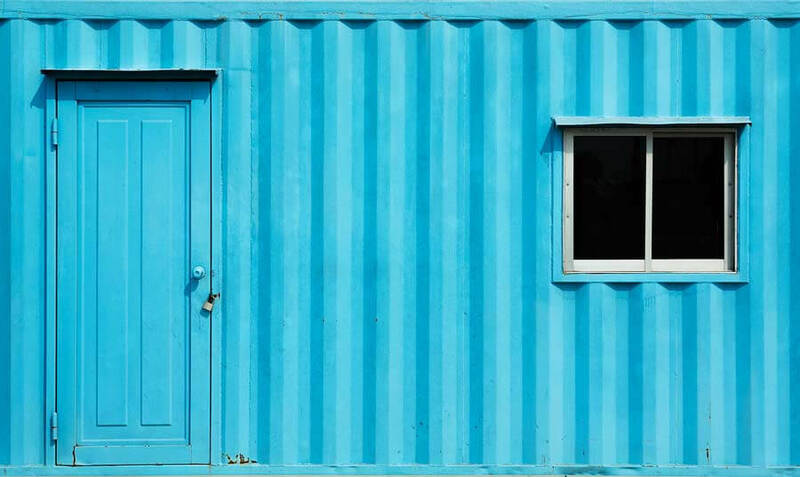 Just like they optimize space, modular offices optimize material usage, so you're getting the insulation, weatherproofing, and longevity you need without the high costs of constructions for raw materials. Because they are constructed in off-site locations, modular components are subject to rigorous standards of quality control. Additionally, many people forget that modular structures are equally as permanent as any other type of construction -- but with the added benefit that they can be moved if needed. Many people think that because modular construction entails moving around prefabricated elements that they are a bad choice when it comes to being environmentally friendly. In fact, it is quite the opposite. Since they can construct objects in bulk, this cuts down on the need for constantly moving and obtaining new materials and material waste. 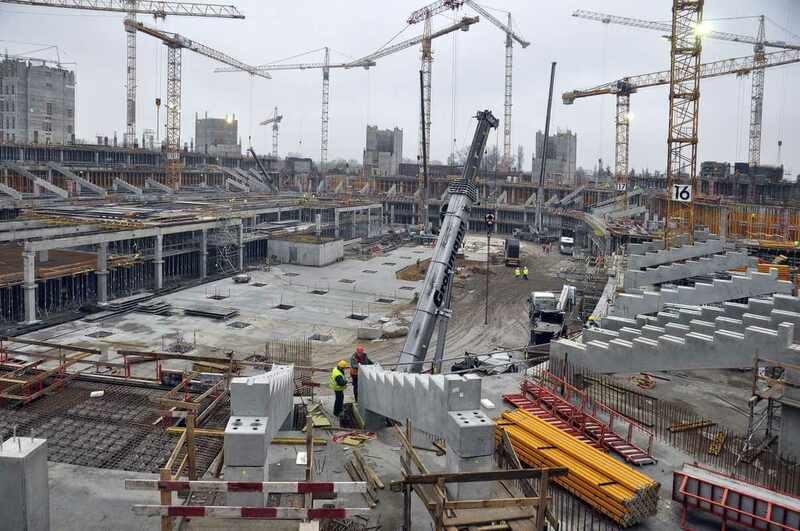 They'll also be bringing the pieces directly to your site, so there will be far less carbon emissions than there would be if you were building from the ground up. Not to mention, adaptive usage of things like shipping containers to build offices in a modular way means you'll actually be cutting down on waste, and re-purposing existing structures. What could be better for the environment? Once again, this is a case where the opposite is true! Modular offices can be designed to fit any of your style needs, whether you're looking for something that evokes mid-century modern architecture, or a futuristic take on contemporary design. 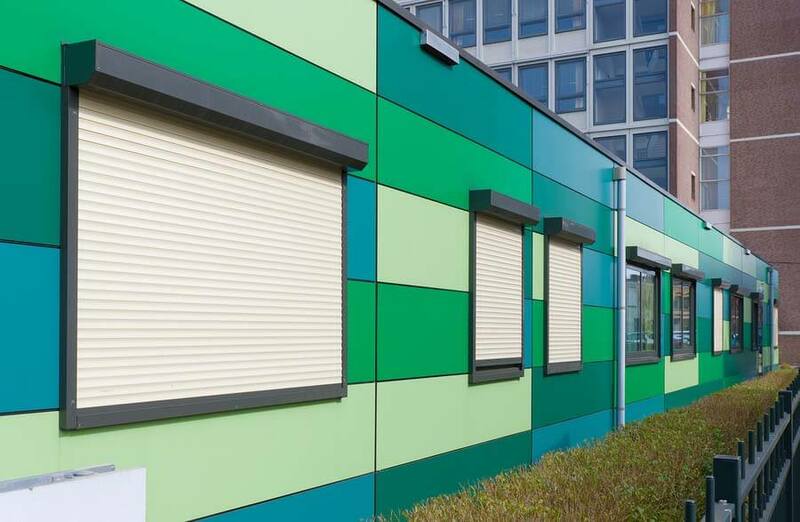 Since you can customize color, arrangement, and other exterior features, most people will find that modular construction is actually more aesthetically pleasing than some standard methods. 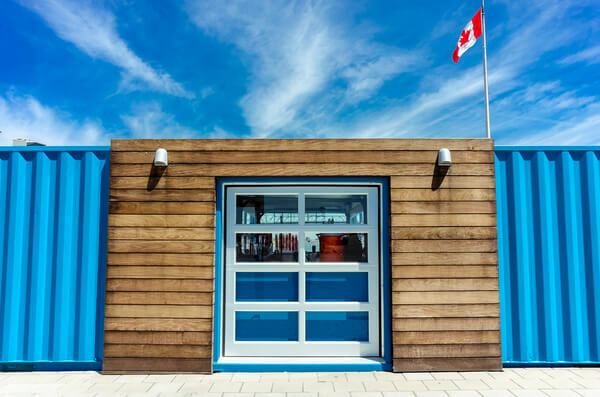 Don't fall for the common myths about modular construction, and instead, contact us today to find out just how easy it is to get started. We can help you start your project off on the right foot!